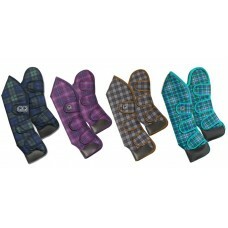 The Catago Diamond Bell Boots feature a fine piping that coordinates with the rest of the products i.. 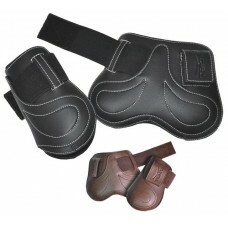 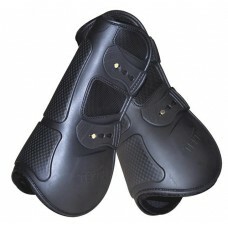 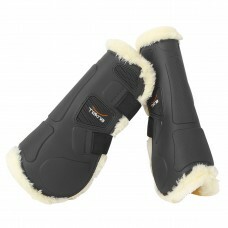 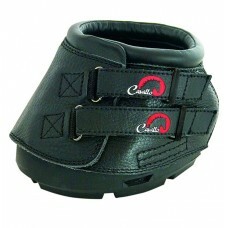 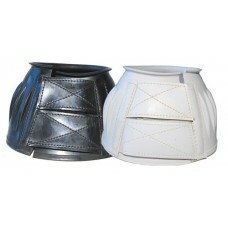 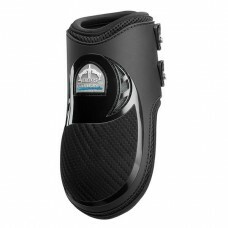 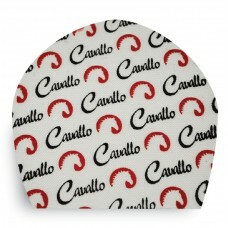 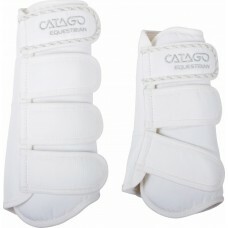 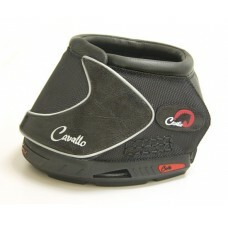 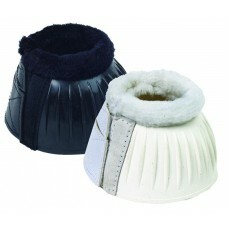 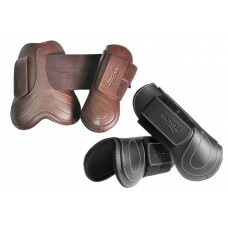 The Catago Diamond Dressage Boots have a fine piping matching the rest of the products from the Diam.. 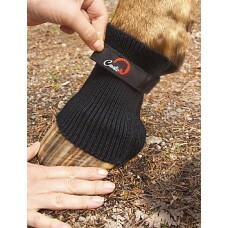 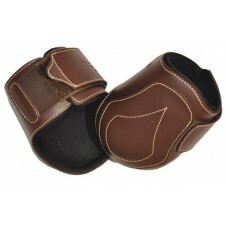 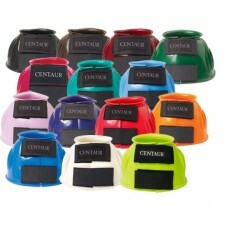 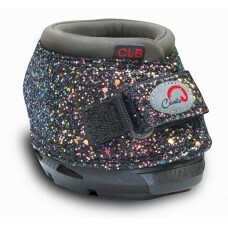 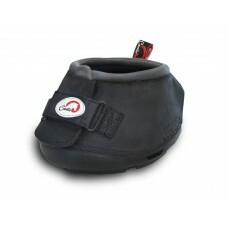 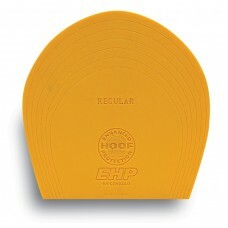 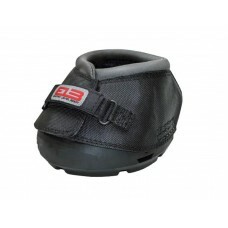 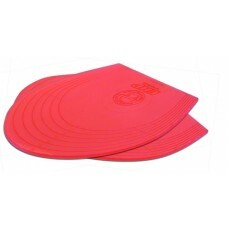 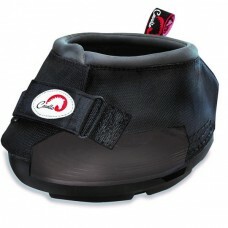 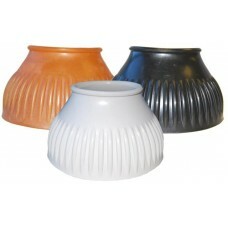 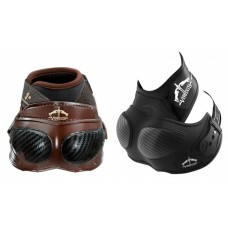 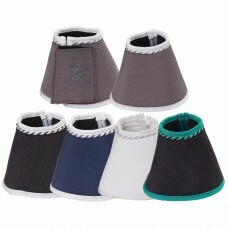 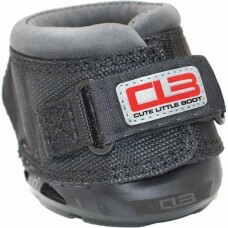 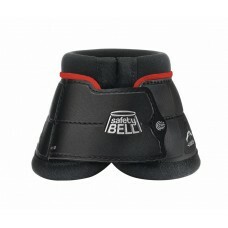 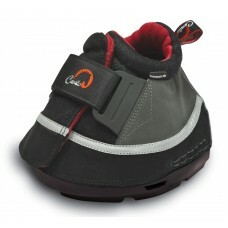 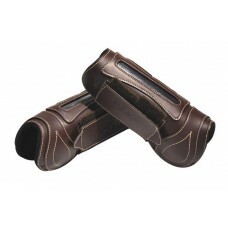 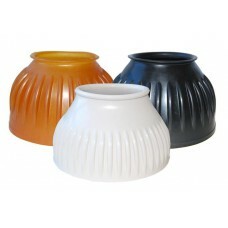 Shipping boots made of tough rip-stop material feature a contour shape, heel protectors, and strong .. 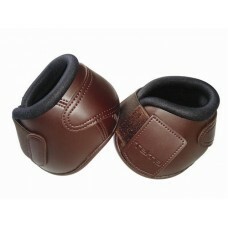 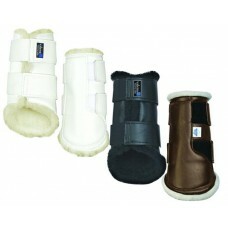 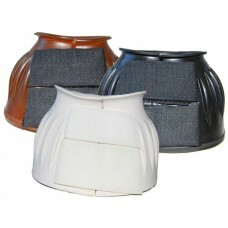 Stylish molded Ankle Boots offer excellent protection for vulnerable areas. 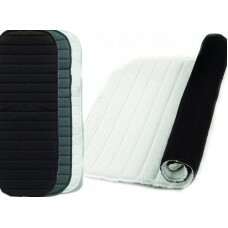 Neoprene lined with Velc..
QUIK-CLEAN outer and soft neoprene lining. 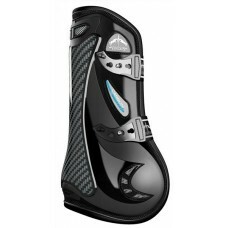 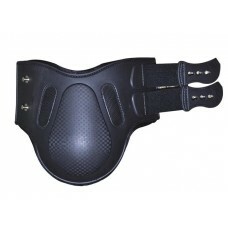 Specially designed reinforcement with additional padding..
A shatterproof Carbon Fiber strip has been inserted into the back of the boots for added protection ..
Tekna horse boots are expertly finished with a leather-look outer shell, protective neoprene lining.. 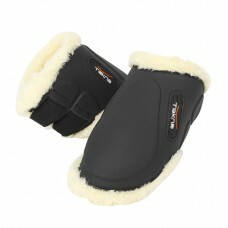 Rugged and dependable, Tekna horse boots stand up to the wear and tear of every day use. 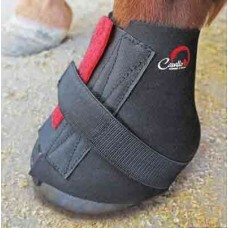 Easy-to-cle.. 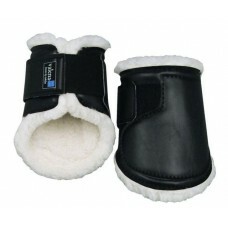 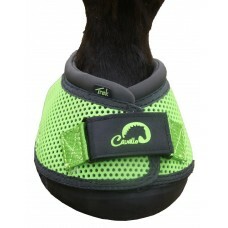 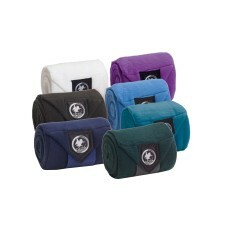 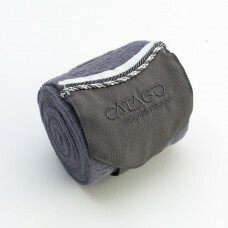 Ultimate in easy care comfort and protection! 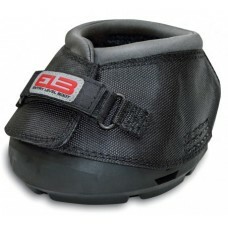 These synthetic sheepskin-lined boots feature elastic ..
Providing excellent protection from leg interference, Valena(TM) boots are great for any r..